Shooting guard Jon Diebler, the Turkish Airlines EuroLeague's most accurate three-point shooter ever, has joined Darussafaka Istanbul for the coming 2018-19 season, the club announced on Saturday. 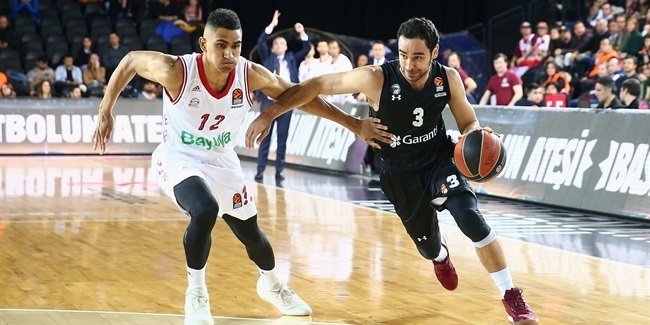 Diebler (1.98 meters, 30 years old) spent last season with Besiktas after having played the previous two in the EuroLeague with Anadolu Efes Istanbul and then Galatasaray from the same city. In those two seasons, he made 101 of 196 three-pointers for a 51.5% accuracy rate, better than any EuroLeague player this century with a minimum of shots made per game. Just four such players have ever topped 50% for their careers, but Diebler is the only one to have made more than 51% from beyond the arc. 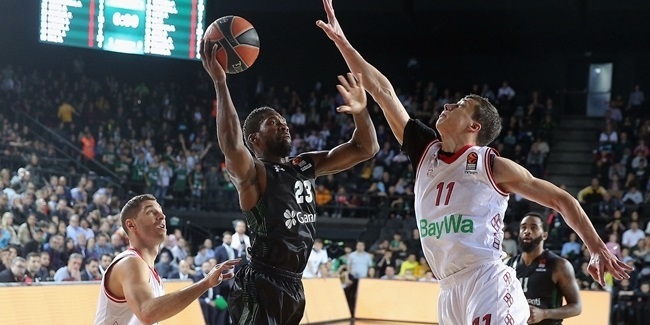 He averaged 8.1 points in his 50 EuroLeague games to date and also shot 85.4% from the free throw line. Diebler began his pro career with Panionios of Greece and then spent three seasons with Pinar Karsiyaka – winning the Turkish League and President's Cup in 2015 – before continuing on with Efes, Galatasaray and Besiktas. 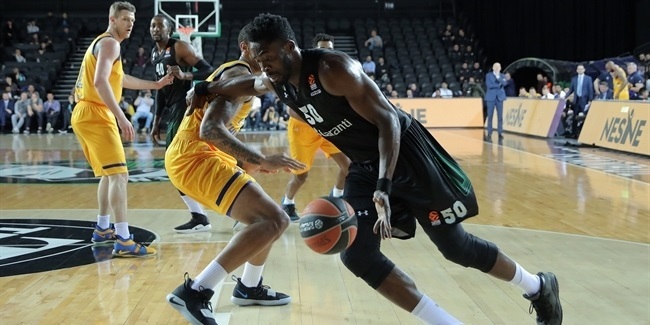 Darussafaka will be his fifth Turkish club. Diebler gained fame as a high school player when he set the Ohio state record for scoring with 3,208 points in four years, outgunning the likes of LeBron James. He went on to set the Ohio State University and Big Ten Conference records for three-pointers made.